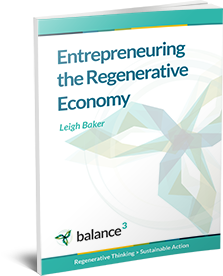 The core activity of regenerative business isn’t inventing new technologies or new processes – it’s turning innovative ideas into adopted practices. If your organisation isn’t skilled in innovation adoption, the regenerative business journey can become extremely hard work. Human social systems actively seek a “status quo”, and anxiety and rivalry can generate powerful resistance to business development programs. 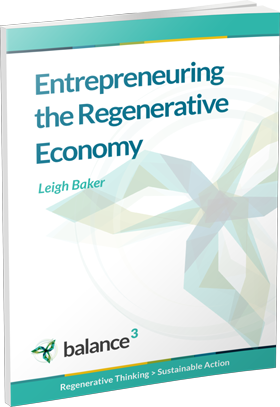 Learning the “how” of change and development is a key enabler for regenerative business. Once your team is organised and understands the game they’re playing, it’s well worth training them as change-makers. We believe it’s the best investment you can make to ensure the success of your business, whether it’s in the game of regeneration or any development context. Understanding the process of innovation adoption is a key success skill, whatever your context. Creating understanding, hearing underlying issues and concerns, developing trust and building networks into communities are the skills that support turning ideas into actions. The key conversational skills at the core of innovation adoption don’t require special hardware, systems or technologies – just observation, practice and feedback. We utilise the powerful technology of Ontological Coaching to explore the effective communication patterns that are fundamental to effective team action and well-delivered projects. So you get more than a sustainability program from your investment.